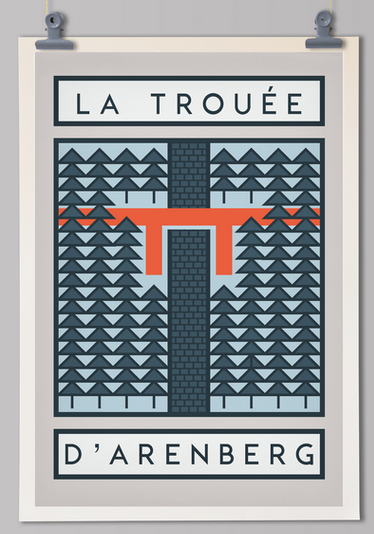 I’m a big fan of Handmade Cyclist‘s posters – these beautiful illustrated pieces are thoughtful, quirky and like nothing else out there. 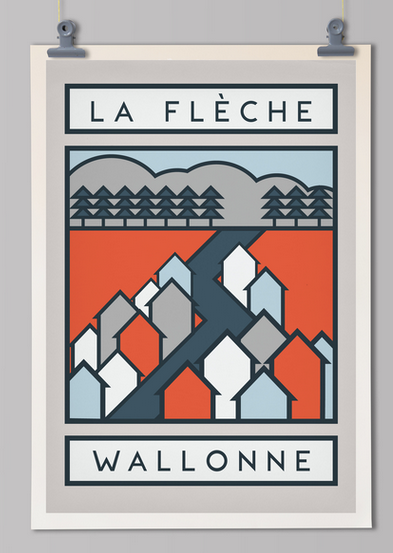 In celebration of the upcoming Roubaix Sunday and then the Ardennes, I thought I would bring these fantastic Routes posters to your attention! 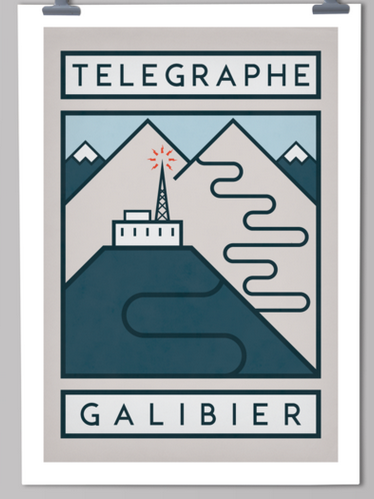 There are seven routes in the series: iconic Tour de France climbs (Alpe d’Huez, Telegraphe/Galibier, Mont Ventoux) and the spring classics (Ronde, Roubaix, Amstel and Fleche). Each fine art giclee print uses archival ink on 300gsm art paper. All come in three sizes: Medium (A3) 42xm x 29.7cm, £25; Large (A2) 59.4cm x 41.9cm, £35; and XLarge (A1) 84.1cm x 59.4cm, £50. All sold unframed and postage and packing is extra (about £4.50 per poster, UK; £6.20 rest of world). 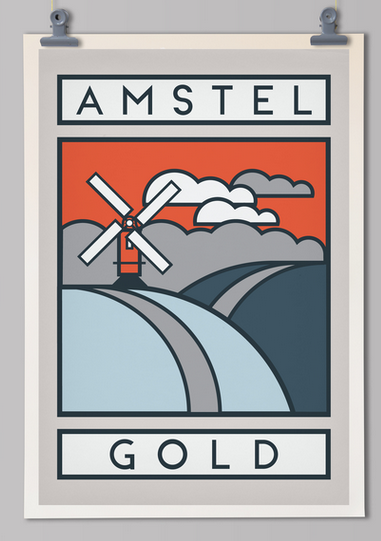 While you’re on the site, have a look around as they also offer teeshirts, mugs and other collections of posters. Something for everyone – your friends will marvel at your good taste! Previous PostTweets of the Week: The Ronde 2015 edition!